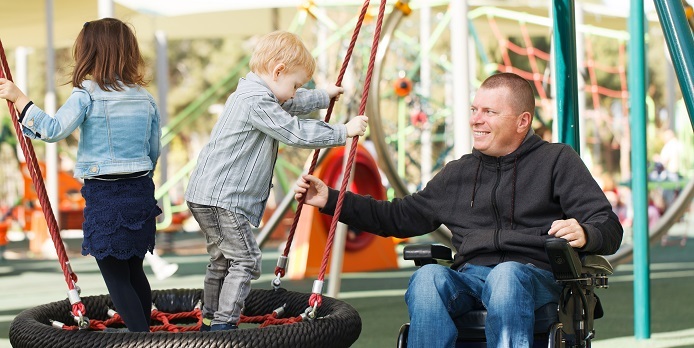 The Brotherhood of St Laurence is delivering the NDIS in North East Melbourne, Hume Moreland, Brimbank Melton, Western Melbourne and Bayside Peninsula areas. We’re here to help you on your NDIS journey. Click here for resources to help you better understand the NDIS and its processes. 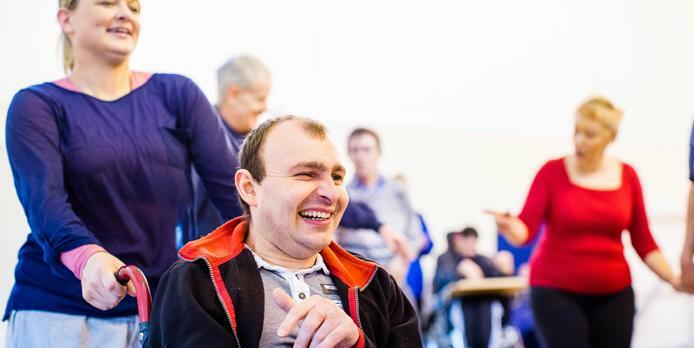 We support people with disability to access community and mainstream services and resources. 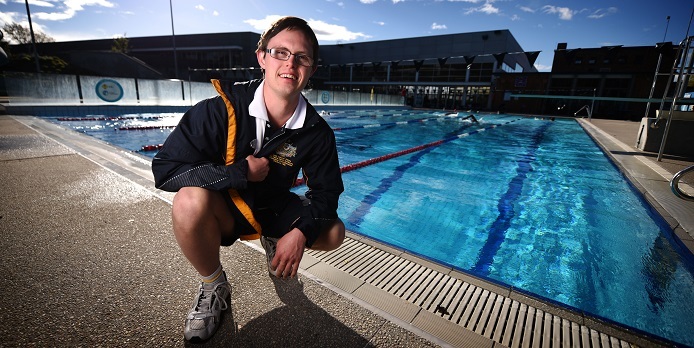 We assist mainstream and community services to be more inclusive of people with disability. We promote opportunities for people with disability to increase their independence.